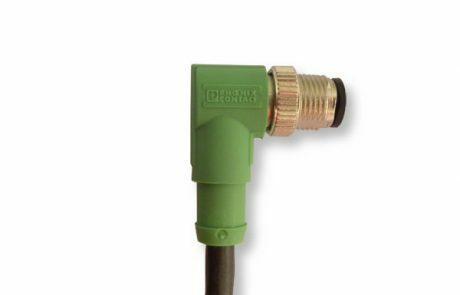 The Newsteo Logger LGS31 and LGP33 allows you to connect any potentiometric sensor. 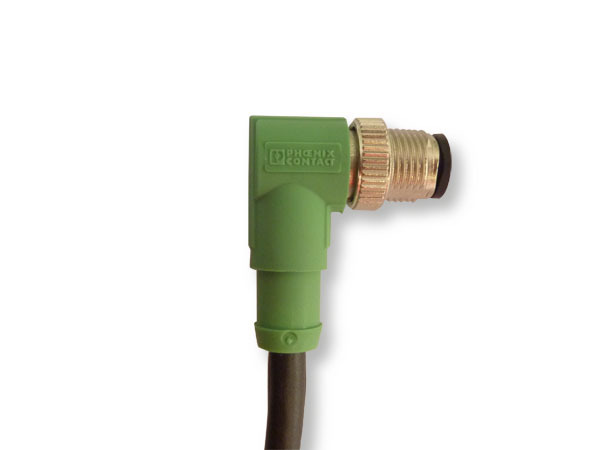 It is mainly used to transmform crackmeters into wireless crackmeters.. It records the measurement or transmits it by radio to the supervision centre. 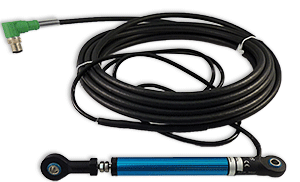 The installation and maintenance of the sensor are thus simplified. 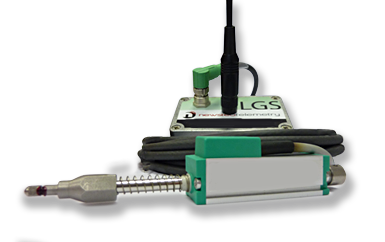 LGS31: wireless transmission and measurement system, 1 input. LGP33:wireless transmission and measurement system, 3 inputs. 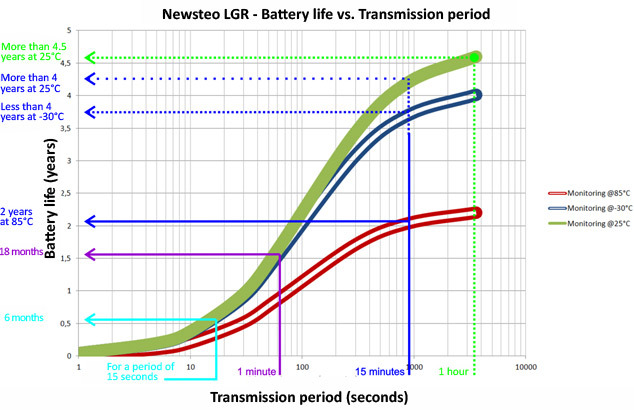 Who uses the Newsteo wireless crackmeter dataloggers? 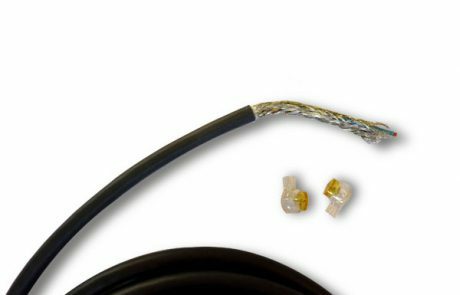 Cable to connect the sensor of your choice to the LGS31. 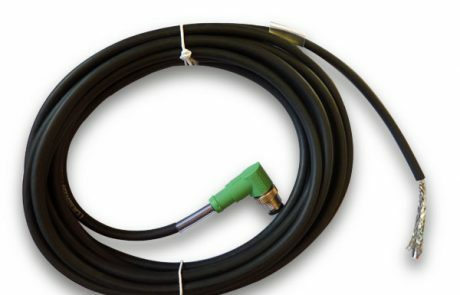 It is necessary to also order a 5 meter cable for connection to the data logger (PFPN-STI58-002). 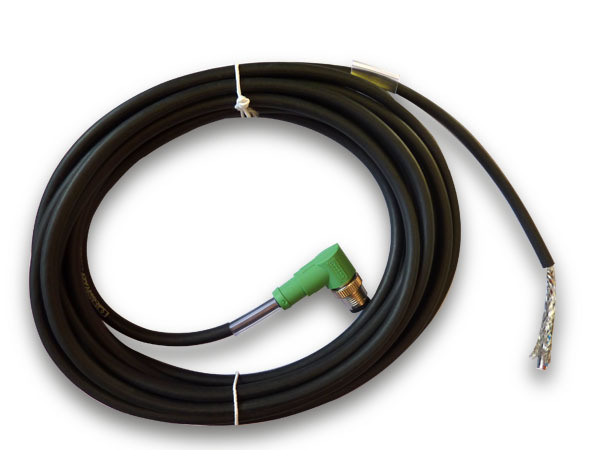 It is necessary to also order a 5 meter cable for connection to the data logger (PFPN-STI58-003). 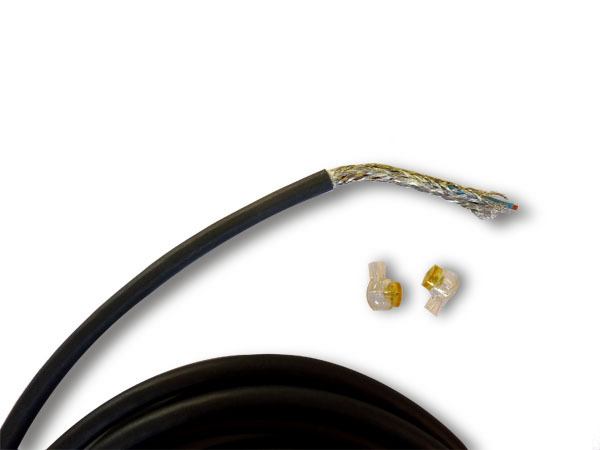 It is necessary to also order a 5 meter cable for connection to the data logger (PFPN-STI58-004).